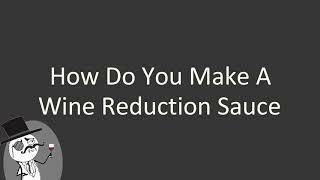 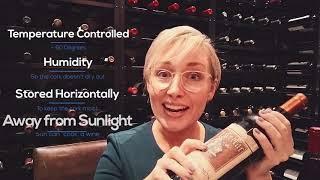 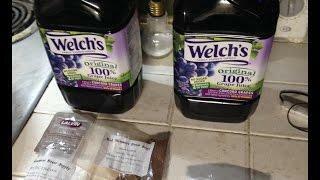 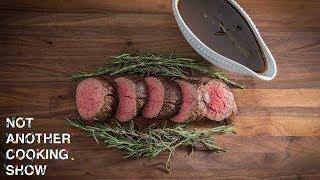 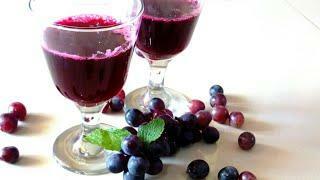 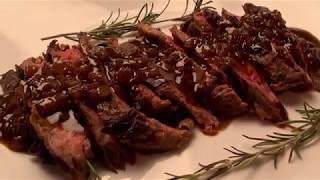 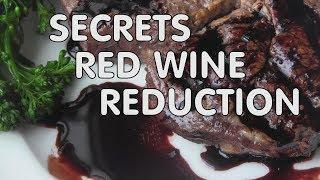 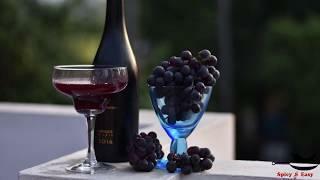 This video is about how to Make Red Wine Reduction Sauce with Step by Step Directions over delicious Tenderloin Steak. 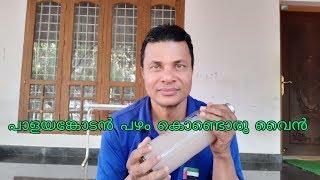 I also show how to make roasted garlic compound and grilled corn on the cob. 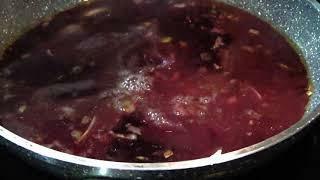 It's extremely tasty and a must see!